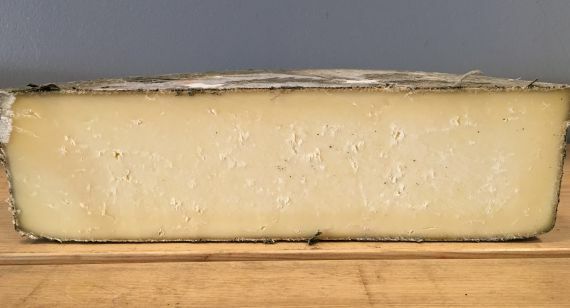 Cornish Yarg is a a distinctive hard cheese from Cornwall. The rind of nettle leaves contains a hard but creamy cheese that's not too far away from a Wensleydale. Yarg takes it's name from Alan and Jenny Gray, who started making Yarg (Gray backwards) near Bodmin Moor in the early 80's. A very popular cheese, partially because of the distinctive name (we think) and the smooth flavour appealing to all tastes and ages. 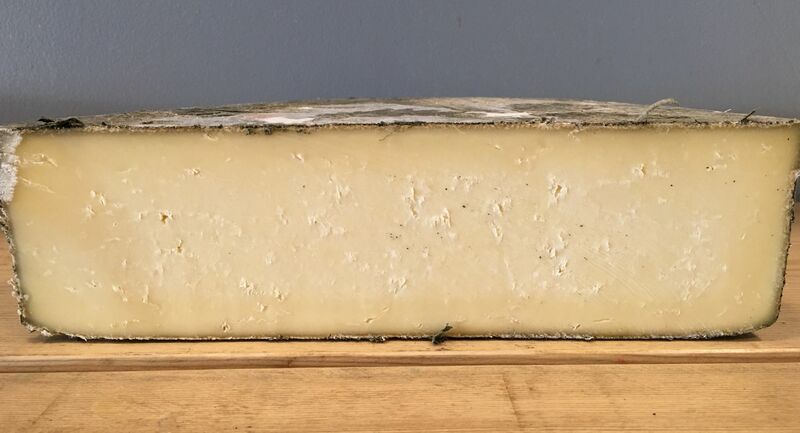 With the nettle rind it's also a very attractive cheese and works well on a cheeseboard. It's also a good addition to a toastie, jacket potato or anything else that requires melted cheese as it has a low melting point. Very versatile and can work with most wines and ales. Boy Laity is an English Camembert style cheese from Cornwall. 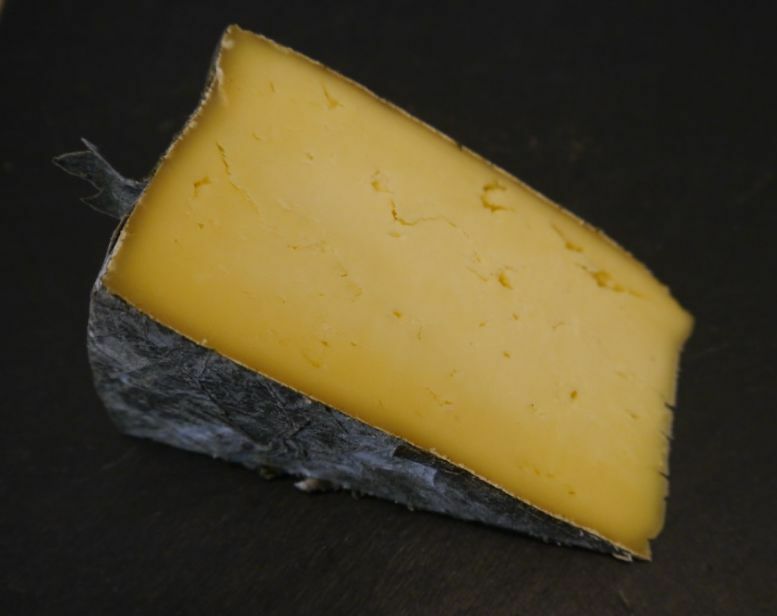 Deliciously smooth, with a subtler flavour than Camembert de Normandie. Cornish Camembert is lovely Cornish take on a French classic cheese.